Did you know that there are literally organisms feeding on your shingles? 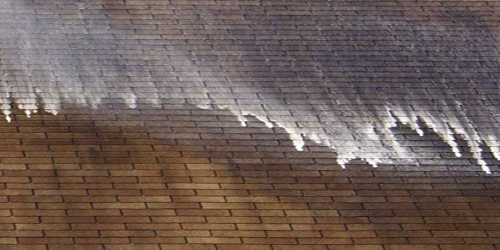 Those unsightly streaks and stains on your roof don't just mean it's dirty — they could actually mean it's dying. They're caused by an algae called gloeocapsa magma, and the algae spores multiply, feeding on the material your shingles are made of. This degrades your roof's UV protection and overall decreases the lifespan of your roof, which could lead to earlier-than-expected rises in energy bills and roof repairs (something your wallet doesn't want). 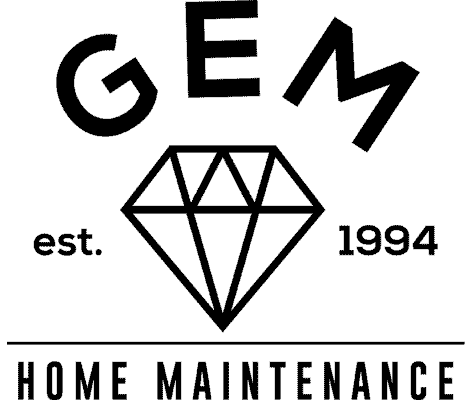 It's a good idea to have your roof checked every few years anyway, but GEM offers a 5-year guarantee on all its soft-wash roof cleaning services. 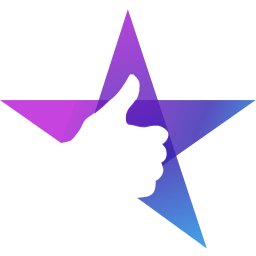 With all of the right equipment and an experienced, professional team, we'll get your roof looking like new in no time. We use only biodegradable materials and processes that conform to ARMA standards. 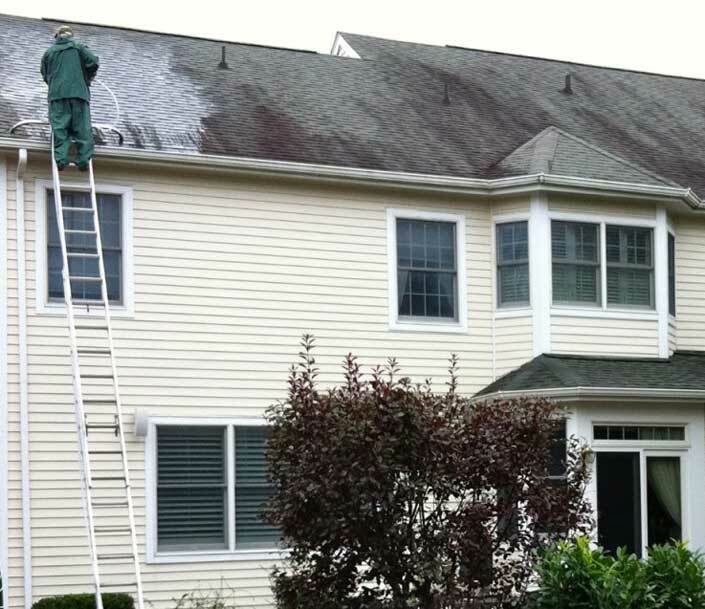 To get a quote for professional roof cleaning and see why the residents of Princeton, NJ and the surrounding areas have chosen GEM for roof restoration services since 1994, be sure to call us today.